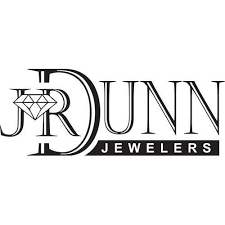 J.R. Dunn Jewelers is a luxury jeweler, family owned and operated since 1969. The flagship store is located in South Florida, well known for being an Official Rolex Jeweler as well as carrying the top designers in luxury jewelry and timepieces. Jabra is a global producer of innovative headset and speakerphone solutions. We enable effortless communication for mobile users, office-based and contact center employees in all parts of the world. Jackson Hewitt Tax Service Inc. is an innovator in the tax industry, with a mission of offering its hard-working clients access to simple, low-cost solutions to manage their taxes and tax refunds. 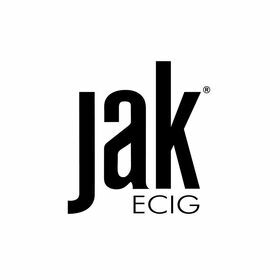 JAK ECIG is an Illinois based company that's been supplying a variety types of e-cigarettes since 2012. 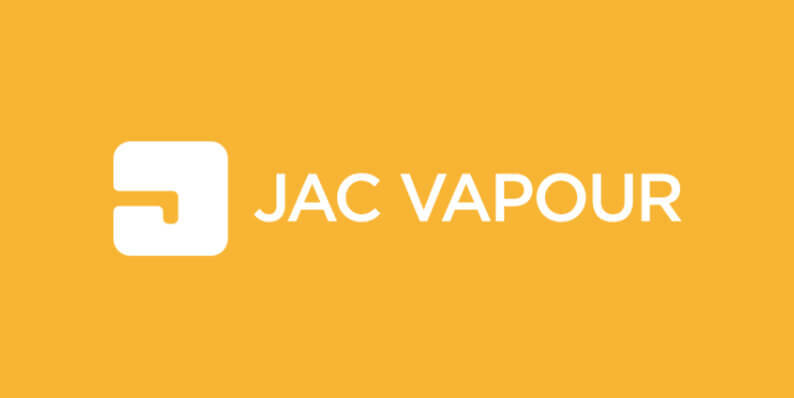 Our company believes in providing consumers a superior product at value prices, creating trial within the category and retaining core tobacco users. James Perse creates minimalist, casual and sophisticated apparel for men and women as well as classic furniture collections and home goods. Connecting China with the World's Consumers. 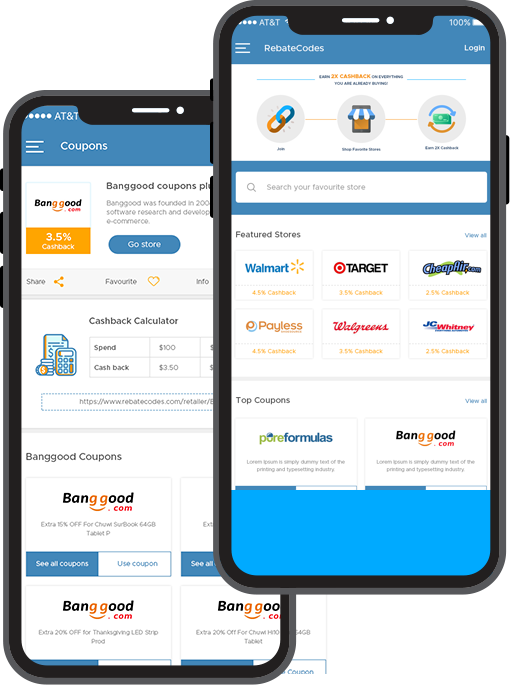 Operated by Chinese ecommerce giant JD.com, Joybuy.com offers a wide selection of authentic, high-quality Chinese products at competitive prices and delivers them to customers' doors in a speedy and dependable manner. 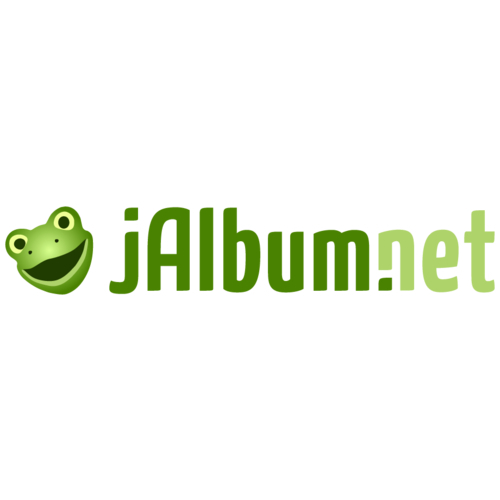 JamPlay.com is the leading site for online guitar lessons and online bass lessons. We have been around since 2007 and are widely accepted as the leaders in the industry. We've helped over 350,000 customers become better guitarists. Jane.com is daily deal site, an online boutique for women that combines everything that women love - trendy clothes, unique jewelry, baby bows, home decor and more.